NRP or PALS: Which certification should you take? 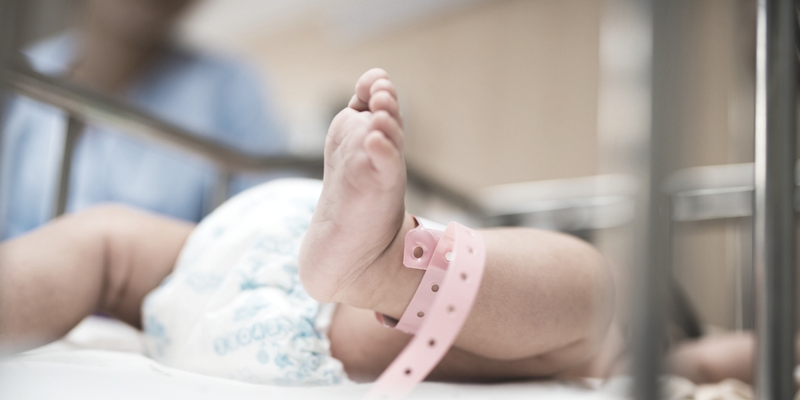 Many nurses are confused whether they should get certified for Neonatal Resuscitation Program even if they already have a Pediatric Advanced Life Support certification. Even though the aforementioned programs are both concerned with youngsters, still there are rudimentary differences to put into consideration. 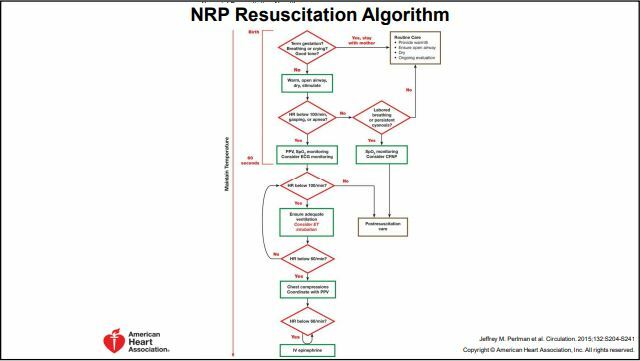 The differences in physiognomy and the age of the victims make for a difference in algorithms and the very topics covered between the Neonatal Resuscitation Program and Pediatric Advanced Life Support course. 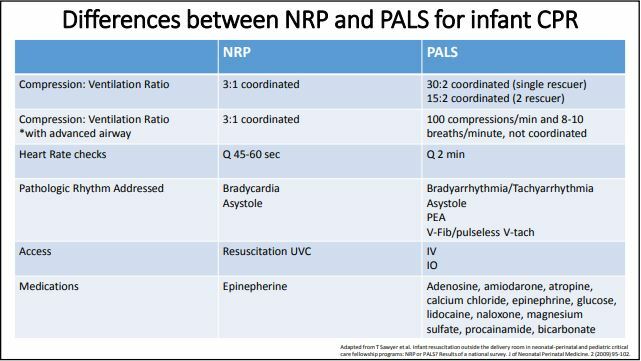 Our conclusion is that being certified for PALS will not equip you with the knowledge and skills needed to deal with cardiopulmonary emergencies in the delivery room and neonate nursery which you will obtain in the Neonatal Resuscitation Program. Educate Simplify’s Neonatal Resuscitation Program introduces the concepts and basic skills of neonatal resuscitation. 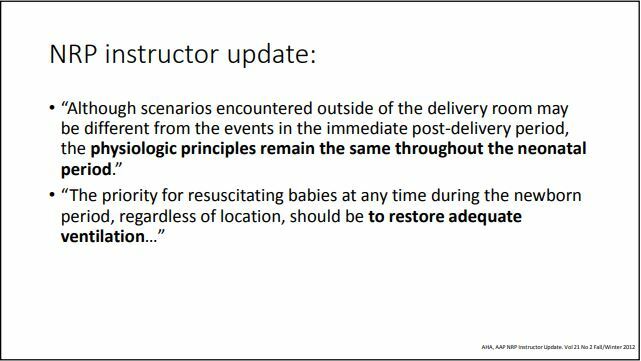 In-depth understanding of neonatal resuscitation practices should be obtained by every health care provider. An estimated 10% of newborns need to be assisted in order to start breathing upon delivery while approximately less than 1% require extensive resuscitation. While majority of neonates are able to make the transition from intrauterine to extra-uterine life, the increasing number of births worldwide means that there is always a possibility that many infants would require some assistance to achieve cardio-respiratory stability. Healthcare providers should bear in mind that neonates require highly specific needs that could be poles apart to those of adult patients. The Pediatric Advanced Life Support course offered by Educate Simplify is designated for pediatricians, nurses, paramedics, respiratory therapist, emergency physicians, and other healthcare providers who care for infants and children. PALS certification can be important for anyone who works directly with children in the healthcare field. 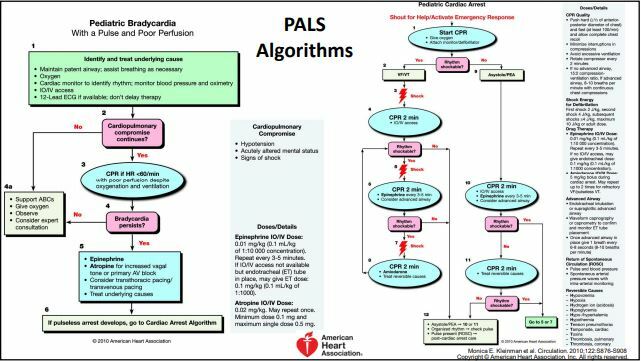 The PALS program was created as a joint effort between the American Heart Association (AHA) and the American Academy of Pediatrics (AAP) to assist professional health care providers in assessing and treating pediatric patients. The program was designed to help health care professionals streamline the treatment and care of pediatric patients to ensure providers have the special training required to deal with injuries in children and infants who require critical care. 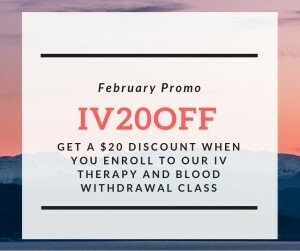 Here’s your discount code: IV20OFF – Use it when you enroll to our IV Therapy and Blood Withdrawal class.